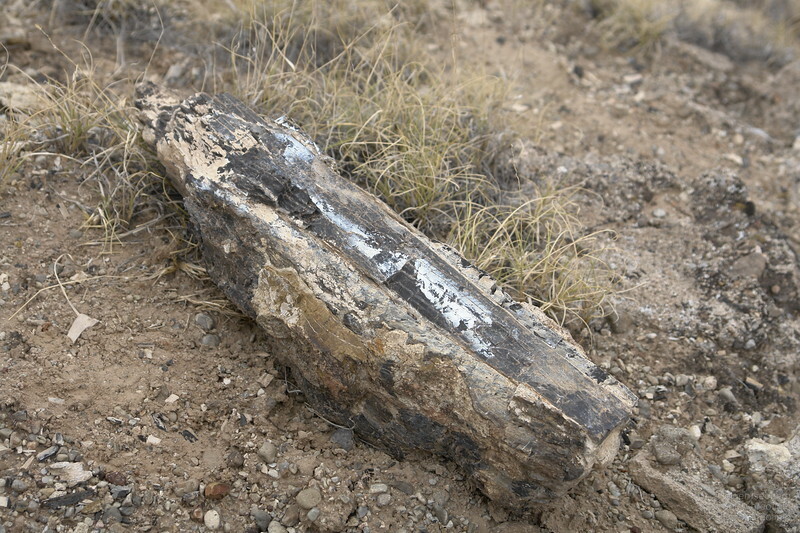 And even more petrified wood. Note the appearance like charcoal on this one. The coal is not even completely fossilized.